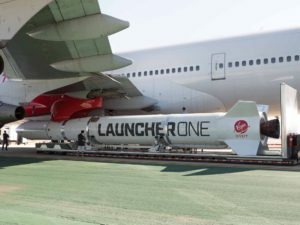 Virgin Orbit completed the first test flight of it’s modified Boeing 747-400 carrying the 70 foot long LauncherOne rocket. 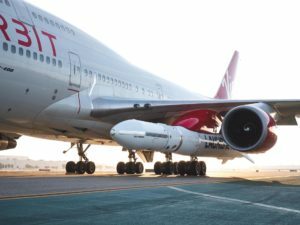 Richard Branson’s small satellite launch company is proving the feasibility of using the modified 747 to launch its carbon-fiber two-stage rocket. 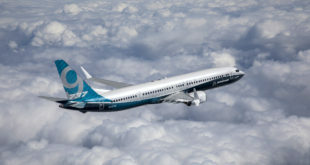 The company uses the fifth engine pod mount built in on the 747 to carry the rocket. 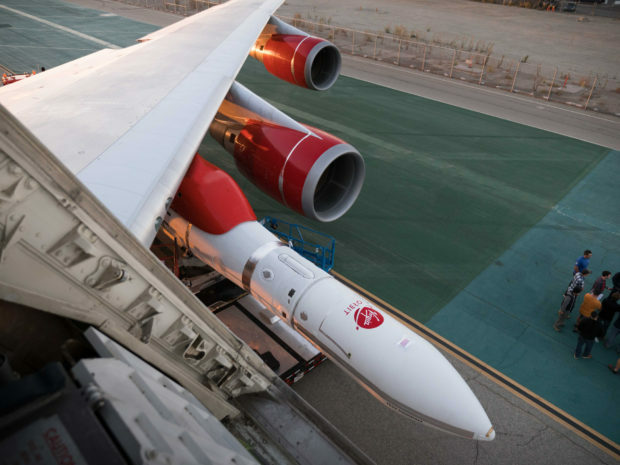 The LauncherOne pod mounted to VirginOrbit’s Cosmic Girl. 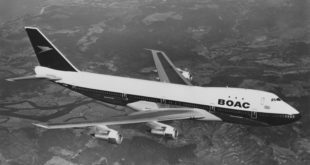 The aircraft is a 17 year old Boeing 747-400 which was delivered to Virgin Atlantic in October 2001 and was given the name Cosmic Girl. 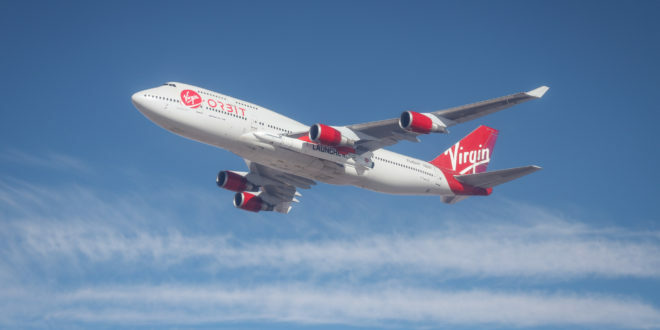 The aircraft which continued with her name was transferred to Virgin Orbit in 2015. 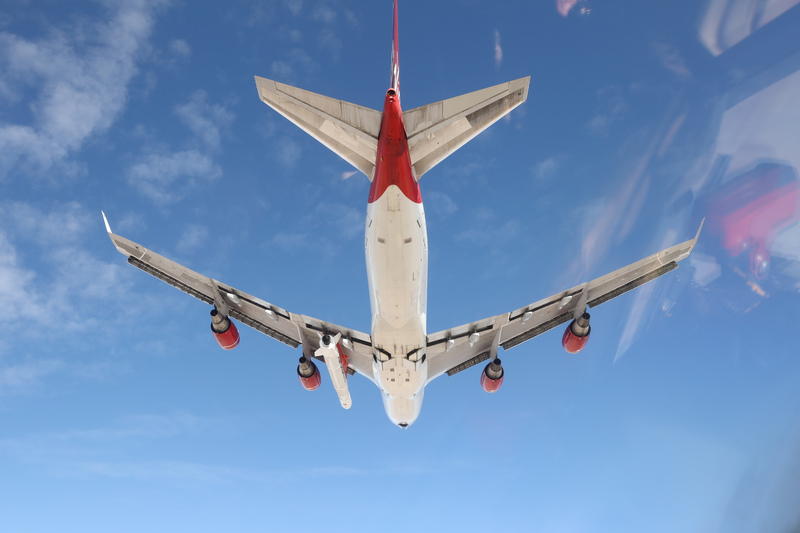 This successful flight marks the start of a new phase in Virgin Orbit’s test flight campaign. 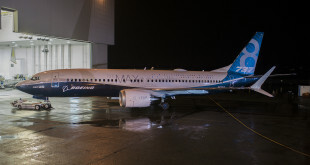 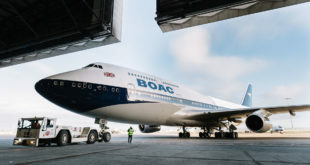 As part of that program, the company will conduct several more flights of its 747-400, some with a LauncherOne rocket attached and some without. 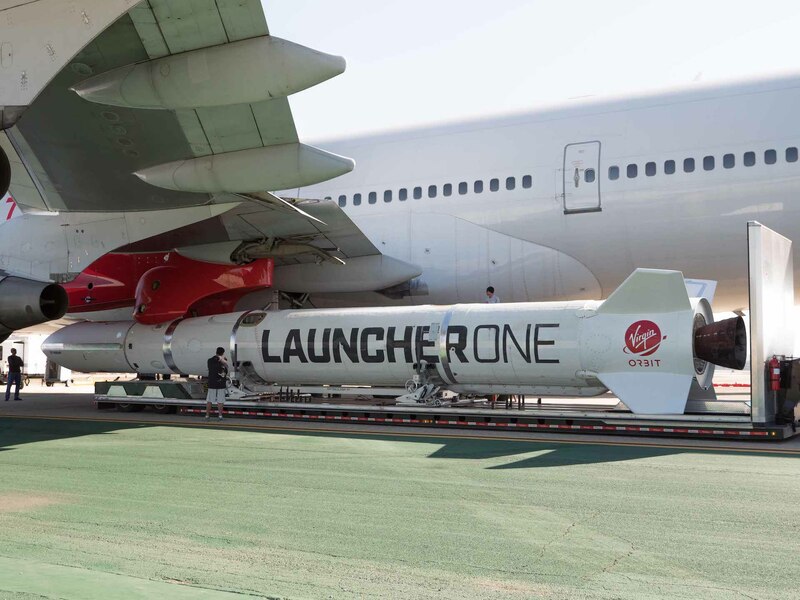 This phase of testing will conclude with a drop test, during which a rocket will be released from Cosmic Girl — without igniting.